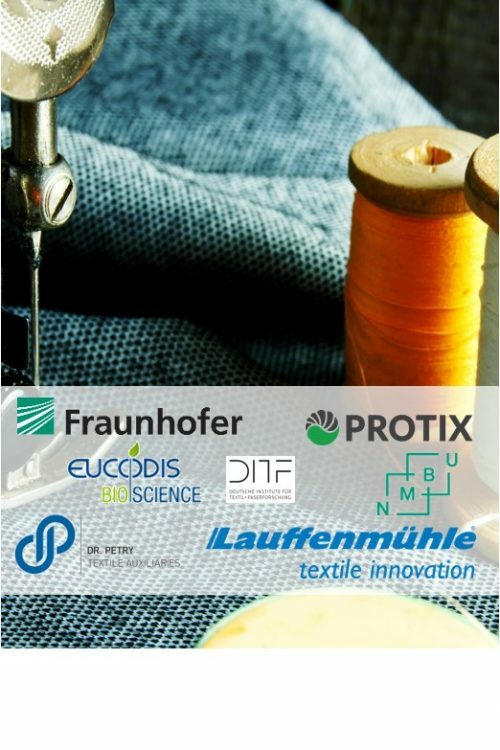 Since March 2015 Protix has been actively involved in ground breaking work on development of insect chitosan based functional coatings for yarn and textile fabrics together with other ChitoTex project partners: Fraunhofer (Germany), DITF (Germany), Textilchemie Dr. Petry GmbH, Lauffenmühle (GmbH & Co. Germany), Eucodis Bioscience (Austria) and NMBU (Norway). This important research means that chitin rich products from Protix operations such as insect exuviae, exoskeletons and flies could help the textile industry to become more environmentally friendly. More importantly the reliance on imported chitosan from China would be reduced and companies like Protix could contribute to local chitosan production and circular economies in European market. We see the future in balance with nature and this core value should lead the total sustainable lifestyle, the way we feed ourselves, our pets, the livestock but also what we wear and how it has been produced. 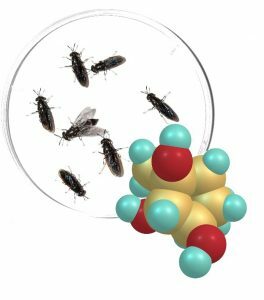 Special credits should go to our colleagues from Fraunhofer Institute who have done a lot of extremely valuable work on chitin purification and measurement and created a new perspective on how to evaluate chitin content in insect species.